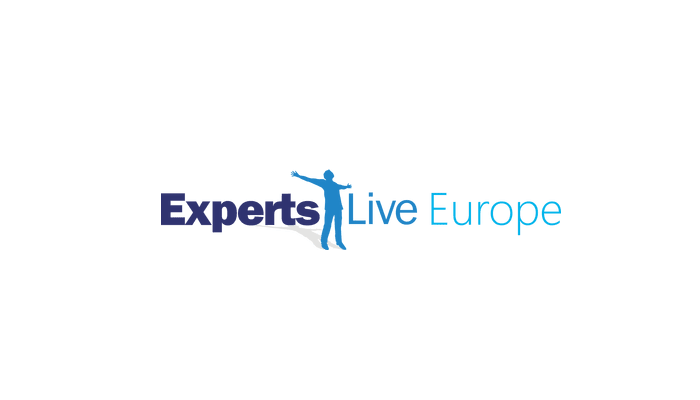 What is Experts Live Europe? world present discussion panels, ask-the-experts sessions and breakout sessions and cover the latest products, technologies and solutions. It’s the time of the year to learn, network, share and make valuable connections. For more information and registration click here. This year NiCE will be sponsoring the event together with the new alliance partner Axians. The Axians IT Solutions portfolio includes all components of core ICT requirements and delivers solutions for the digital transformation. Together, Axians and NiCE IT Management Solutions represent high level IT knowledge.